Crazy Go Nuts,a Kid type of game and is very simple and easy to play. Mouse to interact and click to shoot the Point of the game is to shoot the squirrels at the acorns. And the more the acorns the more the score,Some levels need Many of bonus scores to play so keep an eye of the big Squirrels that Pop-up on the screen. Always its cloudy or Sunny or about sunset,But i’ve noticed that every level has 4 bushes and some white grass? maybe covered in snow? But anyway lets get into the important subejct here is that every level’s background is about the same except for the sky weather it ussually changes. But hey! some games dont even have a shifting backgrounds. Help our fearless friend to collect all the nuts on each level before winter comes. 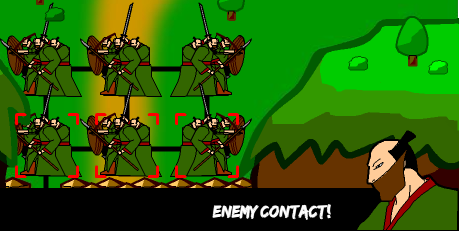 Aim his cannon using your mouse and press the left mouse button to fire. Collecting more nuts in each shot earns you stars. The higher your star meter, the more points you get for each nut. Max out your star meter and earn massive bonuses. Watch out for the BIG NUT BONUS. This whopper of a nut will appear randomly in the grass to taunt you. Get him quick before he disappears! 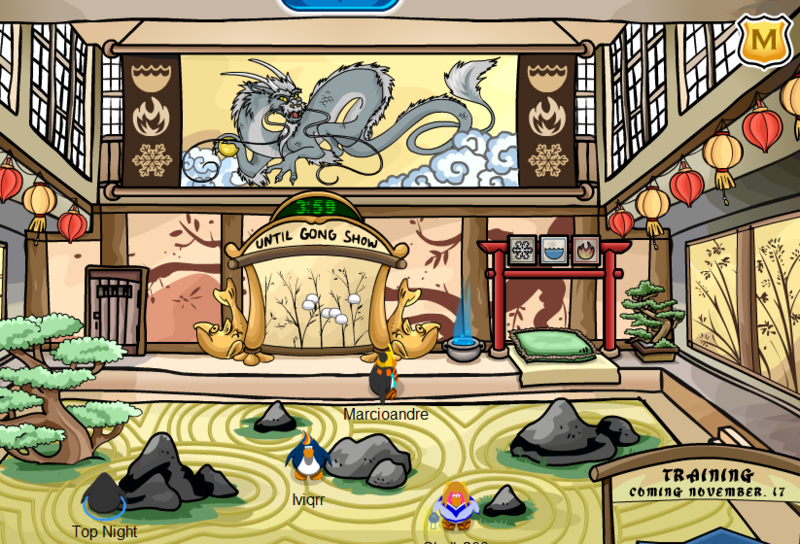 Today is the Re-Opening of the new and Improved Dojo at Club Penguin!!! 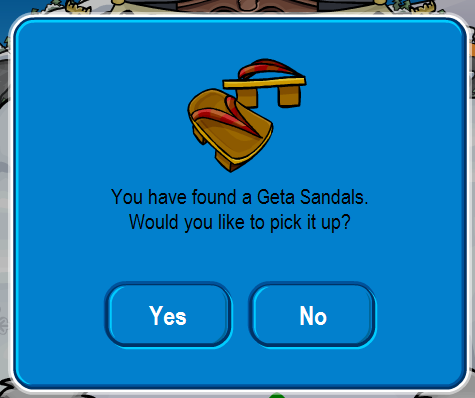 There’s also a Free item! And if you go inside,There’s nothing much but by November 17Th there will be a New game! Straw Hat samurai,Is the new Awesome Game on Addictinggames.com! About a Samurai Sword-Fighting with Enemies to Attack the enemies there’s many Ways like Sword Slashing and Shoot Arrow’s! So it’s prettttty Cool. And if there was a “Treasure Chest” on the Blocks you get more Points and Extra’s! Every Block you complete you move a Turn as shown in the Picture Above ^^^ Is Turn 18. The Scruffs – Club Penguin Ninja Tomorrow? and New Newspaper! – It’s Fall on Fantage – and Some Gamezo News! Let’s go to The Scruff’s. The Scruffs,a New game About a Little boy(Andrew) Uncover’s his Grandpa’s Secret by Searching Item’s listed on Grandpa’s Note Book,There’s also Many Bonus Item’s for EXAMPLE the Family Photo. You can Play Mini games by Locating bonus Items,The first Familty Photo is Sticked on the door at Level 1. There’s also a Dog by clicking him he will Help you find Items on the List,You can only use him 3 Times. Now let’s get into Club Penguin! 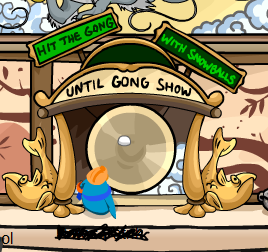 Tomorrow on Club Penguin is a BIG day! 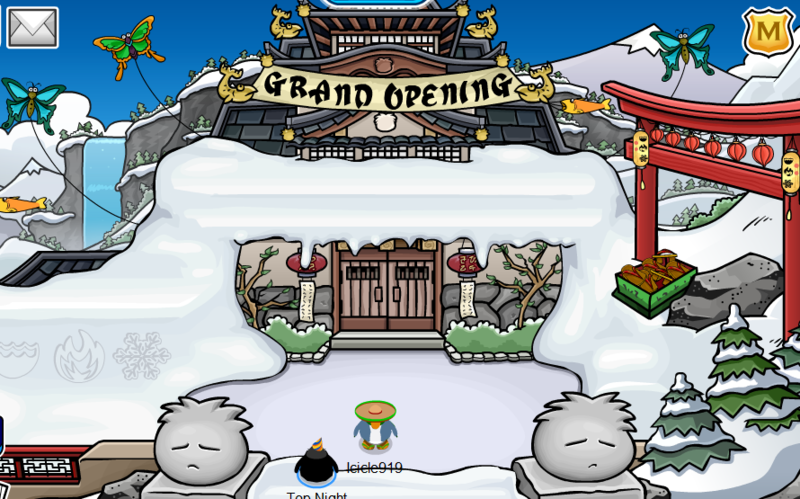 The NEW dojo will be Open a Newspaper and a new Play! On november 17! wich is tomorrow the new Dojo is going to be Open and many new Things So get Ready for it! The trees on Fantage have become Yellow the Leaves have fallen Guess what that means YES! It’s fall on Fantage! That’s it for Now Gamer’s!